How This Mom and Daughter Duo Turned A Hobby Into A Million Dollar Skin Care Business | RESPECT. 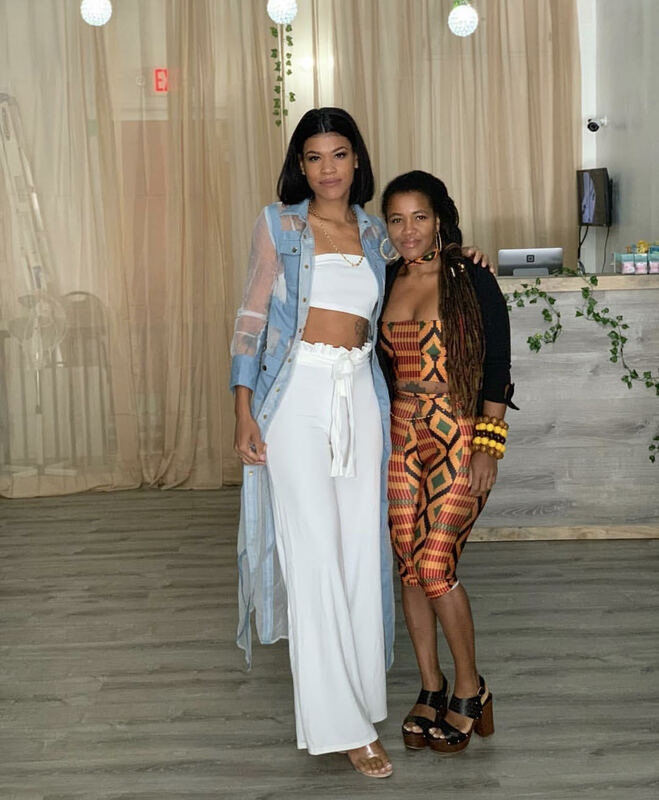 I know we’re all familiar with the phrase black don’t crack and that couldn’t be more true for this mom and daughter duo who are providing affordable skincare products with amazing results. Deannee Santiago who is the owner of Lulu’s Holistics learned how to make products from her mother Janet Frederick. Frederick started off making products in her kitchen. Santiago was doing eyelash extensions full time before she transitioned into entrepreneurship. What started off as a fun arts and crafts activity ultimately needed up getting major attention and turned into rapidly growing business. Santiago realized that skin is often the first thing people notice about one another. While most focus on make up for short term solutions, she found it important to work on skin care for long term solutions. That’s when she decided to take the holistic approach to skincare. Her products are handmade, safe for babies as everything is organic. She explained that her mom is just as passionate about the business as she is and even took some online classes to learn more. The business officially launched in 2017 and since then they have opened 2 stores in addition to online sales. Lulu Holistics has locations in Fort Lauderale, FL and in the Bronx, NY. Santiago plans to expand as she’s currently gearing up to open a third store. Lulu Holistics will also have Billboards in New York and Jamaica. She has 2 twin sisters who are autistic and wants to raise awareness about autism in the Caribbean. “I am strategically placing billboards on the island of Jamaica and I will sponsor a school that works with autistic children.” For additional information on Lulu Holistics please visit their website here. Yes Deannee, hats off to you beautiful. Keep doing the damn thing!